“A symphony is the most lyrical of all music forms”, wrote Tchaikovsky to his friend Nadezhda von Meck. The young composer finished his first symphony in 1866, soon after he moved to Moscow, where he became a professor of a newly established conservatory. A cheerless winter road, a Christmas ball and merriment of Shrovetide… many pages of the symphony titled 'Winter Dreams' are indeed associated with poetic winter landscapes, pictures of snow-covered plains and merriment of the Pancake week. 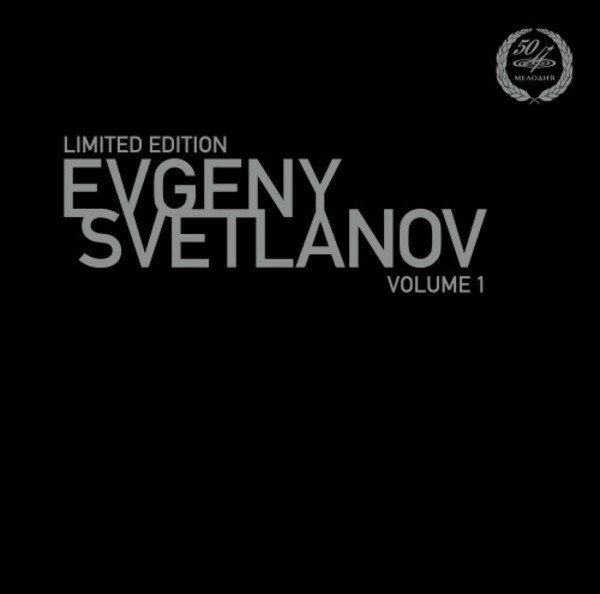 Tchaikovsky’s Symphony No.1 is performed by one of the best orchestras of Russia, the USSR State Academic Symphony Orchestra, conducted by Evgeny Svetlanov. The recording was made in 1967.